Never has Gilbert and Sullivan been more groovy. On a yellow submarine set with (within military limits) 60s a-go-go costumes this production was somewhat oddly set in the Swinging Sixties. Maybe that informed the pace of the show which positively zipped by. It absolutely rocked. 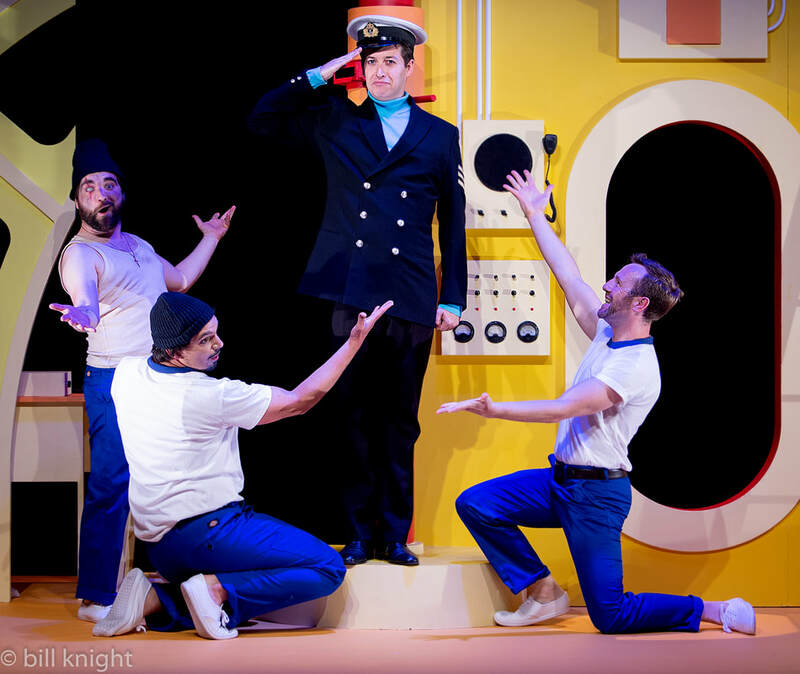 The thing about Gilbert and Sullivan is that it is the guilty pleasure of both musical and opera fans alike. What feels like something both sides should be sneery and snobby about it (see any attempt to popularise Opera, from Caruso to Il Divo or to operatise musicals for that matter) actually engenders real love from both sides. And so it was tonight. Telling a story in the back of a pub in the heart of the People’s Republic of Islington about the importance and impotence of class and duty would normally be an odd sell. But in this play, where the resolution to revolt is literally birthright, clapped, we grinned, we cheered. Because something about this show is just so right. As I say, I’m not completely convinced by the 60s setting from Charles Court Opera but everything else was spot on. In particular the choreography which aided the pace of the show throughout. It was cheeky, amusing and aided the story in surprising ways and hats off to Damian Czamecki for an astonishing job. In end, a call to duty is a strong human emotion. And as the West Wing says, they’re all about duty. The cast had no weak links but it had a couple of stand out strong ones. 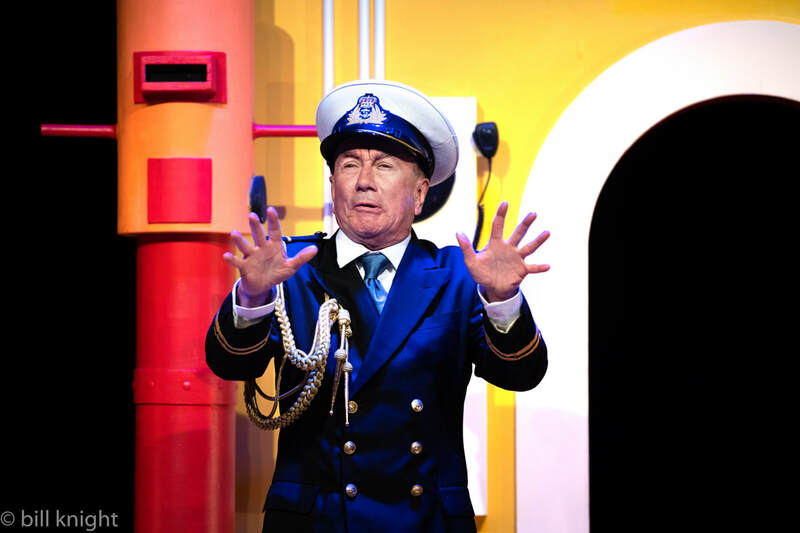 Matthew Palmer as the (well mostly) Ship’s Captain was sublime. Bringing a ‘Made in Chelsea’ air to a role that has to, at once, show command and the ridiculousness of being born to do so. Alys Roberts as his daughter has an incredible voice and presence, as does Jennie Jacobs as Buttercup. H.M.S. 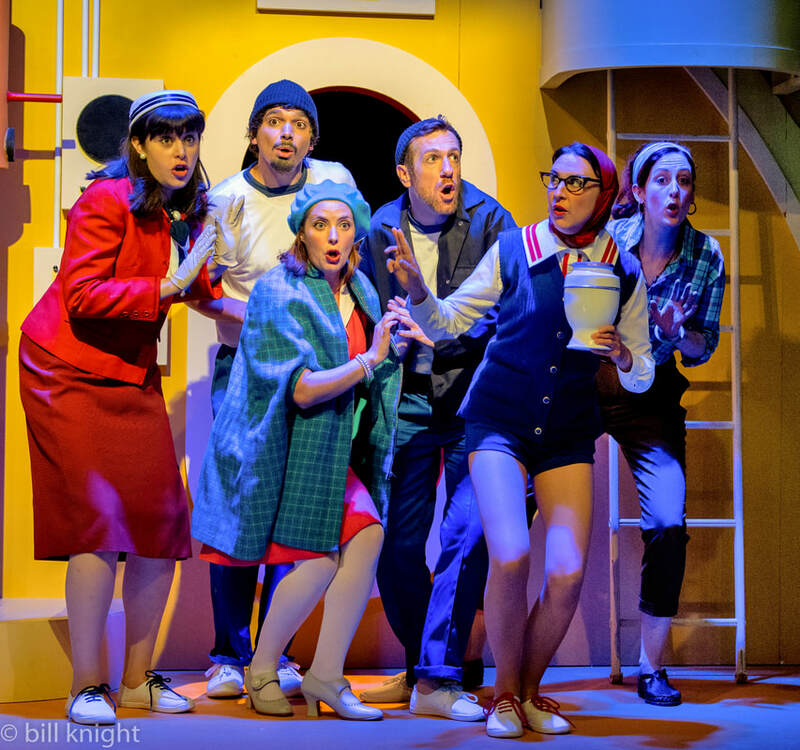 Pinafore is the sort of show that people who take themselves too seriously at one end of the cultural spectrum venerate but fail to laugh at, and, at the other end, ridicule and fail to respect. This is why it has been the perfect mass entertainment for over 100 years; Never losing its relevance or ridiculousness. This production has all the joie de vivre you could ever want. The messages remain sadly culturally relevant. But ultimately this is the English having a bloody good laugh at ourselves. It’s one of our national characteristics and long may we retain it! This does just that. See it and enjoy.